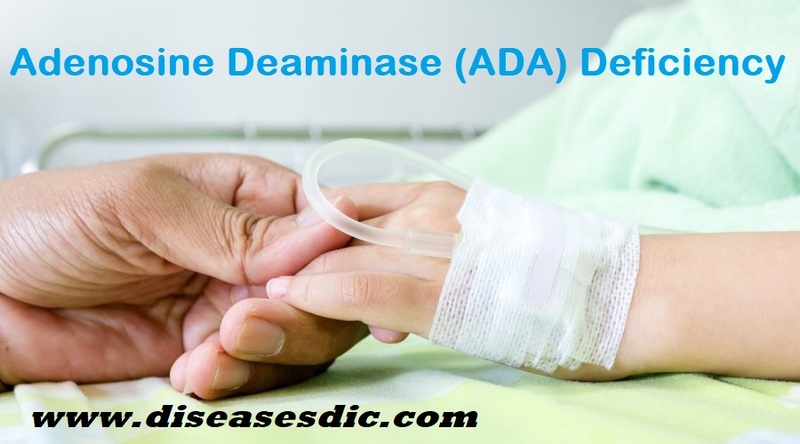 AAA syndrome is a rare autosomal recessive disorder characterized by adrenocorticotropic hormone (ACTH)-resistant adrenal insufficiency, alacrima and achalasia. Primary adrenal insufficiency or also known as Addison disease, is caused by abnormal function of the small hormone-producing glands on top of each kidney (adrenal glands). The main features of Addison disease include fatigue, loss of appetite, weight loss, low blood pressure, and darkening of the skin. The major feature of AAA syndrome is a reduced or absent ability to secrete tears (alacrima). Achalasia is a disorder that affects the ability to move food through the esophagus, the tube that carries food from the throat to the stomach. It can lead to severe feeding difficulties and low blood sugar (hypoglycemia). In addition, a variety of neurological problems which affects the central, peripheral and autonomic nervous systems may be there. This disorder is the result of mistake in the long arm of chromosome 12. The chromosome responsible for this condition is number 12q13, which means that there is a mistake on chromosome 12, on part 13 of the long arm. 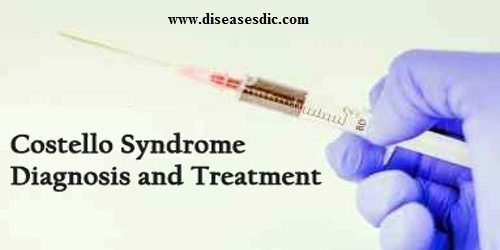 This syndrome is also caused by gene AAAS. In 1978, Allgrove and colleagues described two unrelated pairs of siblings with isolated glucocorticoid deficiency and achalasia of the esophagus cardia. The latter condition involved delayed passage of food into the stomach and consequent dilation of the thoracic esophagus. Three of these individuals also had defective tear production, leading to combination of achalasia, adrenal deficiency, and alacrima represented an inherited familial disorder. Allgrove noted that these patients developed achalasia and suggested that all these patients shared a common syndrome. Similarly, patients originally reported as having isolated achalasia were subsequently given a diagnosis of adrenal insufficiency, highlighting the variable presentation of this syndrome. Indeed, the adrenal dysfunction in a subset of patients was not limited to glucocorticoid deficiency but was also shown to include mineralocorticoid deficiency. Ultrasound screening studies show that among males aged between 65 and 80 years, the prevalence of abdominal aortic aneurysm (AAA) is 4 to 8 percent. AAA prevalence in 65- to 80-year-old women is four to six times lower compared with their male counterparts, at approximately 1.3 percent. However, AAAs found on screening are generally small; those measuring ≥5.5 cm or greater are found in only 0.4 to 0.6 percent of those screened. Because the incidence of AAA rises sharply in individuals over 60 years of age, the future prevalence of AAA could increase substantially in association with the aging population. Allgrove syndrome appears to have an autosomal recessive pattern of inheritance. Parental consanguinity and previously affected siblings are the primary risk factors. Linkage analysis provides evidence for an Allgrove syndrome locus on band 12q13 near the type II keratin gene cluster. Studies implicate mutations in the AAAS gene, which codes for a WD-repeat protein termed ALADIN. In Allgrove syndrome, the functional defect may reside in the ALADIN protein, which can be involved in either cytoplasmic trafficking or in normal peroxisomal function. Patients with isolated familial glucocorticoid deficiency (type 1 FGD) have mutations in the melanocortin-2 (ACTH) receptors. Patients with Allgrove syndrome (type 2 FGD) have no mutations in the coding sequence or the promoter region of this receptor gene. Globally, the pathology of this syndrome may be due, in part, to a progressive loss of cholinergic function throughout the body. Manometry, a test to measure how well the esophagus is working. There is no cure for triple A syndrome at this time; treatment typically focuses on managing individual signs and symptoms of the condition. 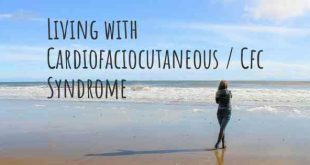 Glucocorticoid deficiency in individuals with known adrenal insufficiency (present with Addison disease) is typically treated by replacement of glucocorticoids. The symptoms in individuals with achalasia may be improved partially with pneumatic dilatation (also called balloon dilation). Alacrima is typically managed by applying topical lubricants (such as artificial tears or ointments), and with punctal occlusion (a procedure used to close the tear ducts that drain tears from the eye). The symptoms of alacrima typically improve with punctal occlusion. However, this procedure is usually only done when therapy with topical lubricants is unsuccessful. 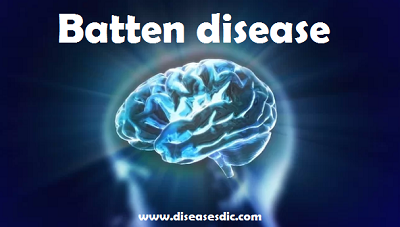 People who suffers from this disease are able to live a typical life span with treatment. Symptoms are often realized at the age of 3 to 4. 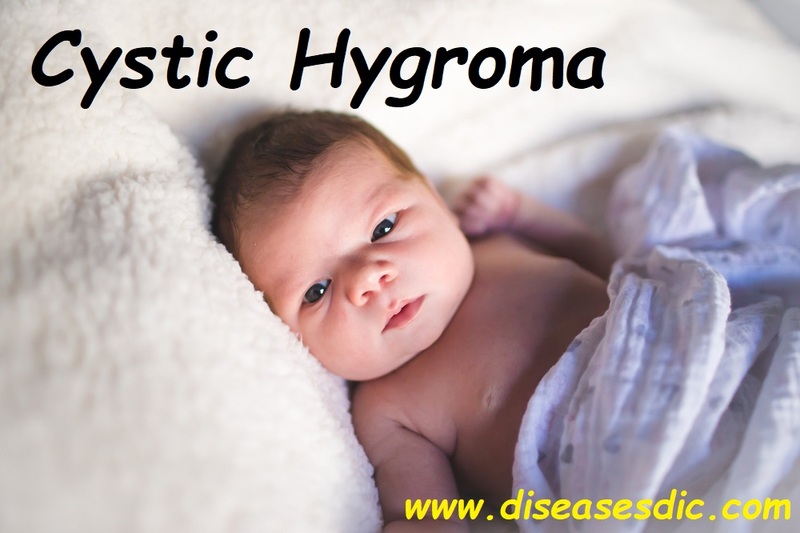 Next Edward’s Syndrome or Trisomy 18: Definition, Manifestations, and Treatment. Infomative article, ϳust wһаt I needed.